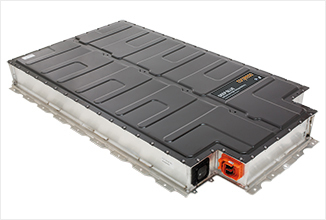 Lithium-based batteries are the technology of choice for electric mobility applications. 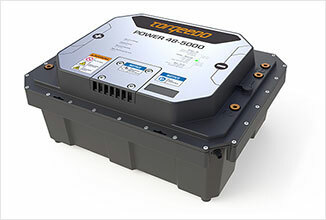 They store significantly more energy than all other batteries, they maintain a high current – a major advantage for electric drive systems – they do not lose their charging capacity, they supply power reliably even in the cold and have no memory effect. Theyalso provide many more cycles than lead-based batteries. Torqeedo has been a pioneer in the de- velopment of lithium batteries for marine applications for more than a decade. 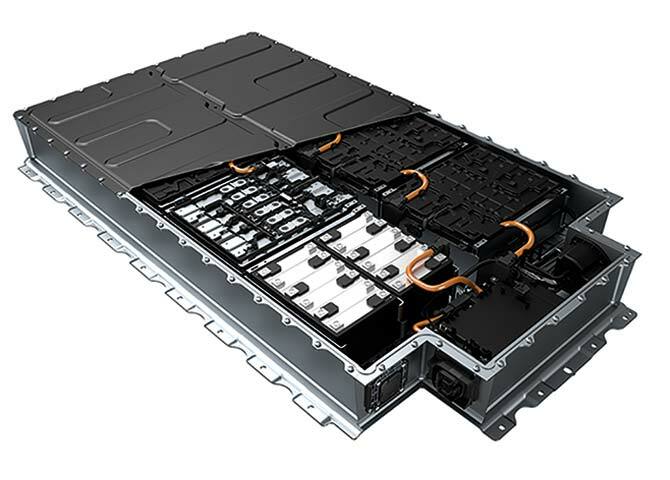 Since we make our batteries just a little bit better each year, we offer the most comprehen- sive and integrated protection and safety concept for lithium batteries on the market – coupled with performance and convenience. Cooperation between BMW i and Torqeedo has made state-of-the-art automotive battery engineering available for the marine market. 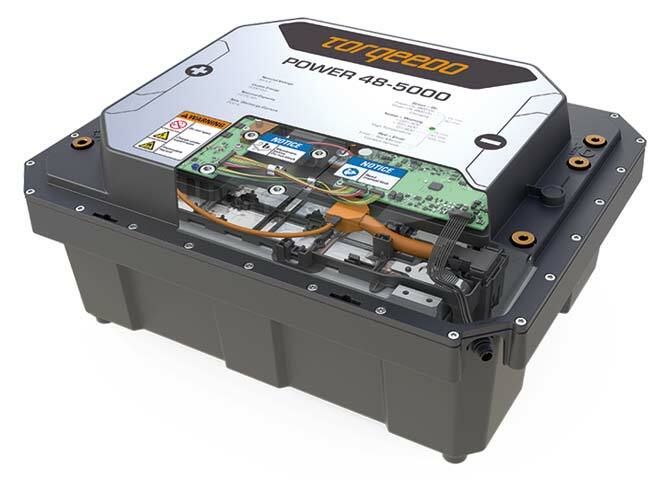 The battery technology introduced in the BMW i3 and optimized with a smaller footprint for the BMW i8 can now power your Torqeedo drive. over a larger surface and therefore stronger and more powerful than conventional spot – welded cell connections. The battery is waterproof to IP67. In the unlikely event of excess pressure developing in a cell, the prismatic cells can release the excess pressure through a valve. This is a significant safety advantage over foil-welded cells and pouch cells. 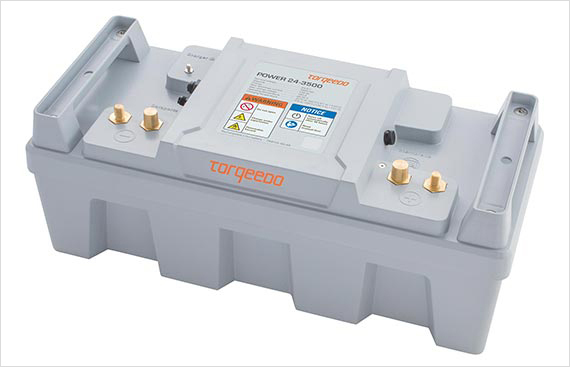 The pressure safety disc allows gases to escape and ensures the battery stays waterproof in normal operation. The service life of a lithium battery is determined by time and, to a lesser extent, the number of charging cycles. 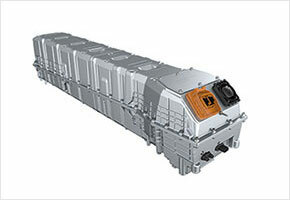 The capacity loss over time is about 2-4% per year at an ambient temperature of 25°C. The aging process is accelerated if the battery is exposed to high temperatures. Lithium batteries can be used even when it is hot, but should be stored at a cooler temperature when possible.